Alimony reform is back before Florida lawmakers. But the bill’s sponsor says this year’s version of the bill is different. Republican Rep. Colleen Burton is backing one of the legislature’s most emotionally-charged issues. "[My] wife of 14 years divorced me back in 1995 and for an unknown reason, permanent alimony was awarded and I’ve been paying it ever since," explained retired cardiologist Stephen Shane. Many people who pay alimony, up to a lifetime of it in Florida, believe the system is broken and in need of repair. They feel wronged by judges, and say it’s hard to move forward with new relationships after bitter divorces, when they’re still tied financially to former spouses. But there’s another side. Those who oppose the bill like Shelly Moxon Lehman, a single mom who was granted alimony by the courts. She says her ex-husband is $225,000 behind in alimony payments. But longtime Lobbyist Barbara DeVane with the Florida National Organization for Women, disagrees with Burton’s interpretation on what the bill says about how pay raises factor into alimony considerations. Meanwhile the family law section of the Florida Bar, is now in support of Burton’s version of the bill. The bar’s Joe Hunt says it will provide predictability in outcomes. “You can get a different outcome in Miami versus one in Jacksonville. Is that fair to the citizens in Florida when the facts are the same because there’s too much discretion in alimony? This provides guidelines that are well overdue," he said. Previous votes on alimony reform usually fall on party lines, with Republicans in support and Democrats against. But Representative Jared Moskowitz has backed the bill for the past three years. The alimony bill received an affirmative vote in its last House committee stop. It now heads to the chamber floor. But the companion bill in the Senate By Senator Kelli Stargel is still awaiting its first hearing. *Editor's Note: Headline word change from "Reform" to "Overhaul" to better reflect what the bill does. After a failed attempt last year, advocates for alimony reform are back at it, trying to get Florida’s divorce laws overhauled. Supporters of the changes say current laws unfairly punish higher-earning spouses. But critics say, the proposed law unfairly favors them. Debbie Israel leads a Florida alimony reform group called the Second Wives Club. She calls herself a potential second wife, except for one thing. Her fiancé is paying alimony every month until his ex-wife dies or remarries. 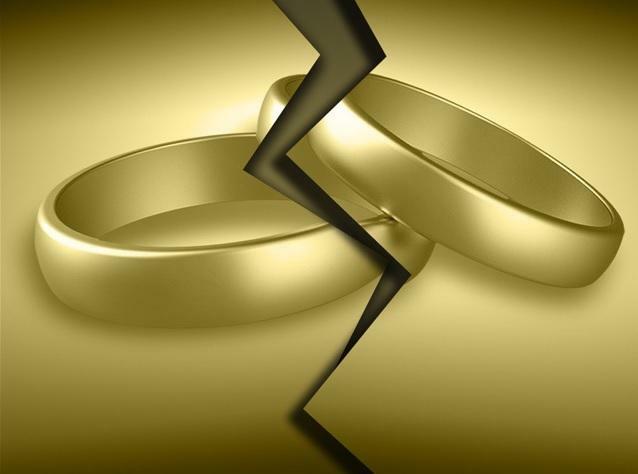 Both supporters and opponents of an alimony reform bill got a big surprise when Florida Governor Rick Scott vetoed the proposed reform late Wednesday night. But, that might not be the end to the alimony debate.